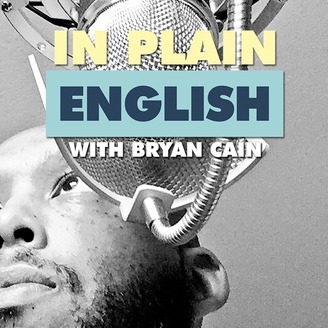 HuffPo Bryan Cain interviews public figures and blends satire and sketch comedy with commentary on current events, pop culture, entertainment and politics. 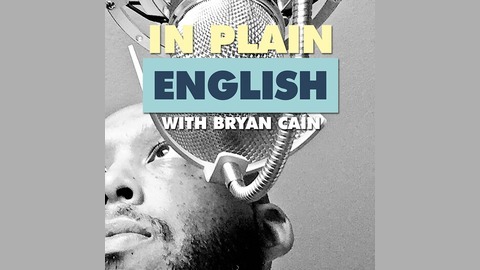 Bryan converses with antiracist author/educator Tim Wise about race, voter suppression and about what needs to happen with Trump before and after 2018; also Dr. John Koza talks about his organization's progress towards making the popular vote law of the land in the U.S., and a special word from Rev. Jesse Jackson.